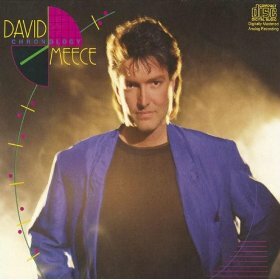 It has been over 31 years since David Meece released his first recording DAVID (1976) making him the front-runner in Contemporary Christian Music. As his music caught on, David began to play to sold-out concerts all over the world while composing songs that have become Christian household standards. From We Are the Reason recorded by well over 200 artists in several languages and nominated for the Dove Award Song of the Year, to the beloved One Small Child written when he was 14 years old, becoming a beloved Christmas classic, David has been a Christian music vanguard. 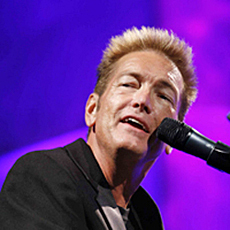 Growing up in a small town of Humble, Texas, David began touring as a concert pianist at the age of ten. By fourteen, he performed the Mozart piano Concerto in F Major with the Houston Chamber Orchestra. 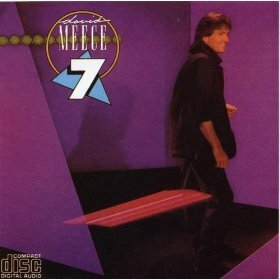 He won a nationwide talent show at the age of fifteen and toured England , Germany , France , Switzerland and Holland . When he was sixteen, he was the featured soloist with the Houston Symphony and under the direction of renowned conductor, Andre Previn, performing the difficult Khachaturian Piano Concerto, 45 minutes in length. David and Debbie celebrated their 30th wedding anniversary. They are the proud parents of 25-year-old son, Christopher who is an outstanding drummer and daughter, Kelly, 21 who recently married and is pursuing her dreams in music, dance and stage performance. Debbie teaches strings and piano privately and performs with the Harpeth String Trio out of Nashville. 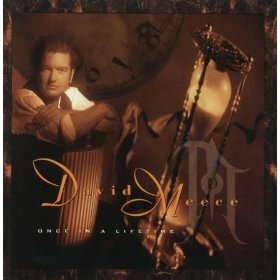 She has written a powerful devotional to accompany David’s CD, Once in a Lifetime. David's song, the autobiographical My Father’s Chair, has become beloved world-wide. His story and song was aired on a two-day broadcast on Focus on the Family just before Father’s Day in 2003. Focus received such a tremendous response, that they re-aired the program later that year and listed it as one of the top five broadcasts of 2003. David's desire is to impart comfort, challenge and conviction to his listeners. When he has shared his gift of song, many thousands have come to know God’s healing touch. David has a unique style of blending the classical with the contemporary to produce top Christian hits. David’s unique style in the tradition of ‘Dino’, ‘Michael W. Smith’, ‘Mozart’, and ‘Bach’ has sold millions around the world to all ages.